Endless Pools Limited Time Offer! 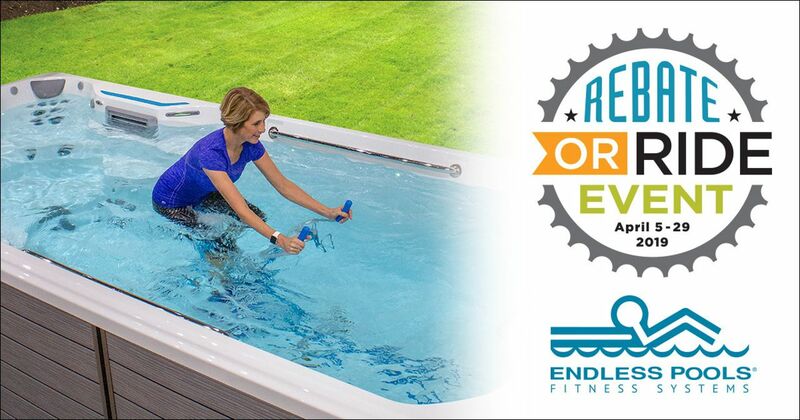 Between April 5th and 29th, get your choice of a $1,000 Rebate or a FREE Aqua Bike (retail value $1,499) when you buy a new Endless Pools® Fitness System OR SwimCross® Exercise System from Lake Air Pool Supply. The Endless Pools Aquatic Bike provides a gentle, low-impact workout that improves your fitness level, without all the jarring that comes with land-based workouts. 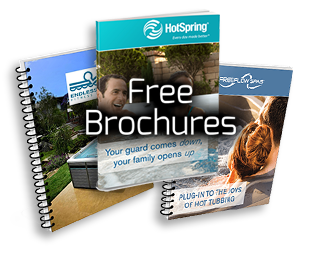 Combined with the Endless Pool swim spa, it delivers a complete, total-body workout that’s easy on the joints and helps prevent strained muscles. Your swim spa also acts as a hot tub when you aren’t working out!